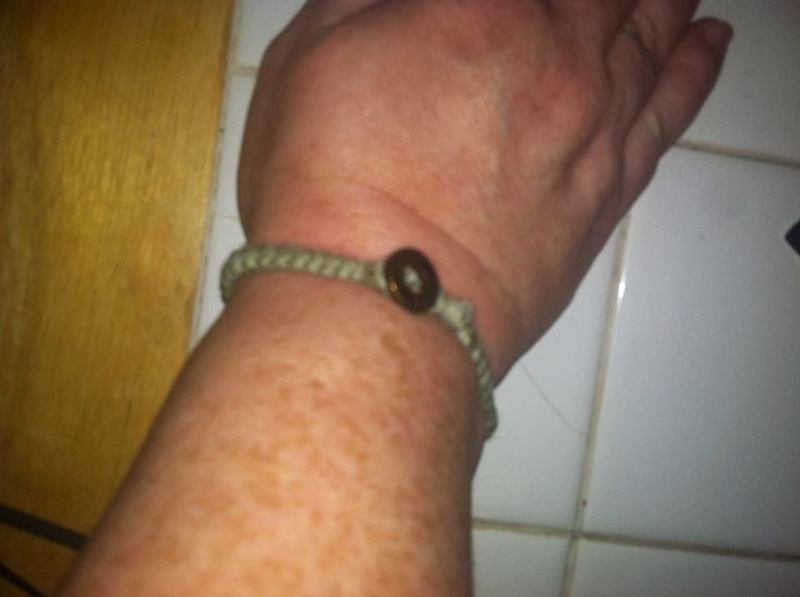 Are you looking for that perfect gift for the eco-friendly person on your holiday list? 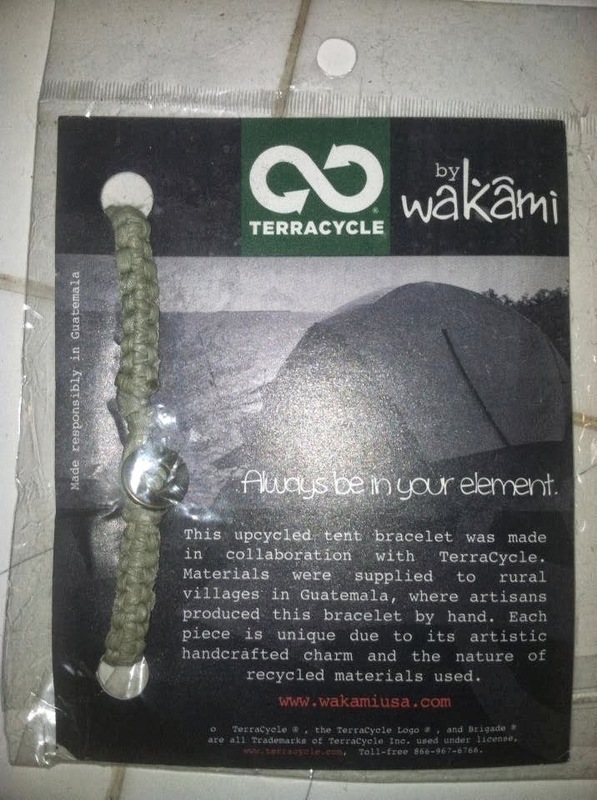 TerraCycle makes a huge range of products ALL from recycled materials! We were thrilled to sample some of them for MamaBreak! 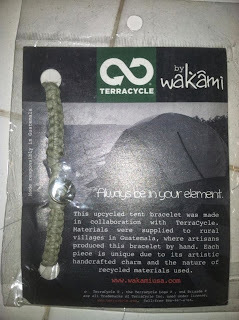 First, there is a bracelet from TerraCycle and Wakami. Not only is this bracelet made from recycled materials, but it is also made by artisans in Guatemala! What a very cool and very unique gift! 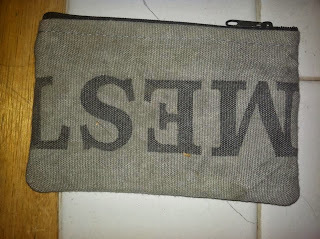 Our favorite item was this coin purse made from USPS mail bags! What a neat gift this would make for anyone that loves to get mail! My daughter thought it was the coolest small bag, and uses it right now for school supplies! 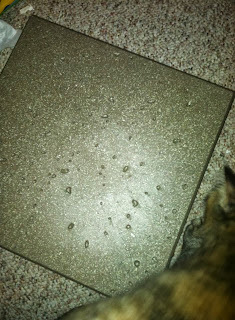 It us durable, and a good size for so many different items! They also have a range of gardening supplies and tools. This recycled plant caddy is perfect for transporting a large bag of feritlizer or dirt! We have used ours for many things this summer! They also have eco-friendly cleaners in TerraCycle bottles! MamaBreak received items to review here on the site! We did not receive any other kind of compensation. As always, our opinions and experiences are our own.